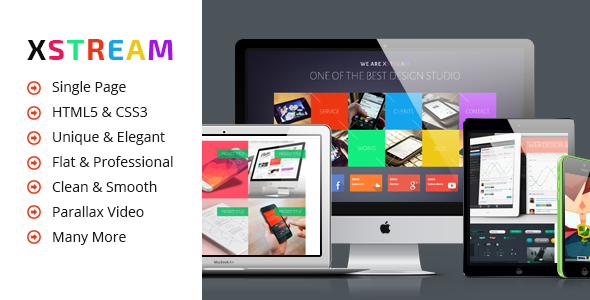 BOOM is a clean, modern and stunning Multipurpose Responsive HTML Template. This template is easily customizable and smooth designed template can be used for any creative studio, blog or portfolio. While you have a corporate agency and searching an HTML Template for corporate, business or commercial use, BOOM will be the best one for you. 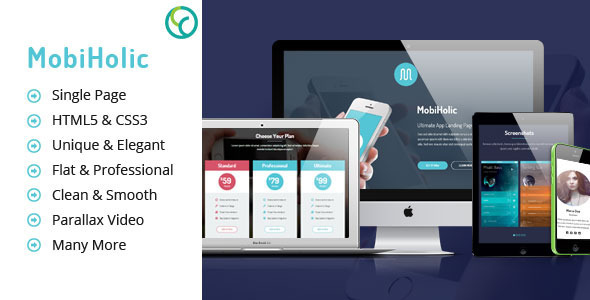 Its responsive design allows the visitors to experience the template exactly tailored for their small device such as mobile, iPhone, iPod etc. 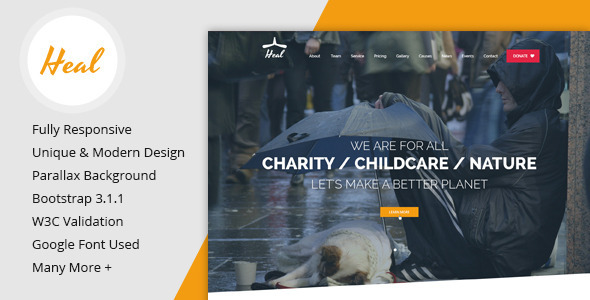 CodexCoder developed this BOOM multipurpose Responsive HTML Template especially for business or corporate use. Enjoy our product and don’t forget to rate this. CodexCoder Team working with Premium HTML templates, Premium WordPress Themes, and Premium WordPress Plugins for WP lovers. Stay connected with us and follow us for getting updates. 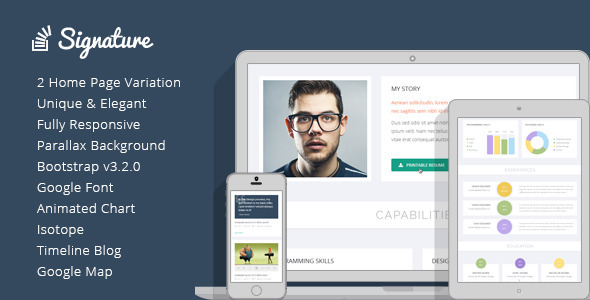 NowKnow is a great HTML Template for Knowlege Base Websites.